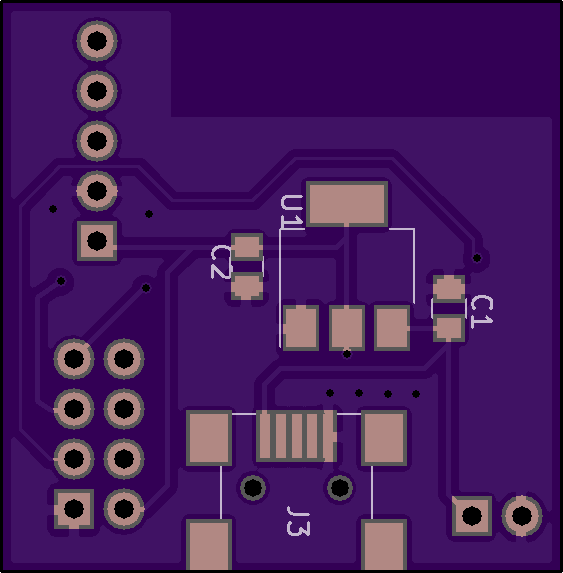 The MiLight gateway is a simple PCB to be used with the open-source milight gateway software by Chris Mullins. Long time ago I’ve bought some of these MiLight RGB LED bulbs to control them with a raspberry pi and the openmilight project (see link at bottom). In addition to this software project I created this PCB with minimal components, as I wanted to install it as permanent solution. 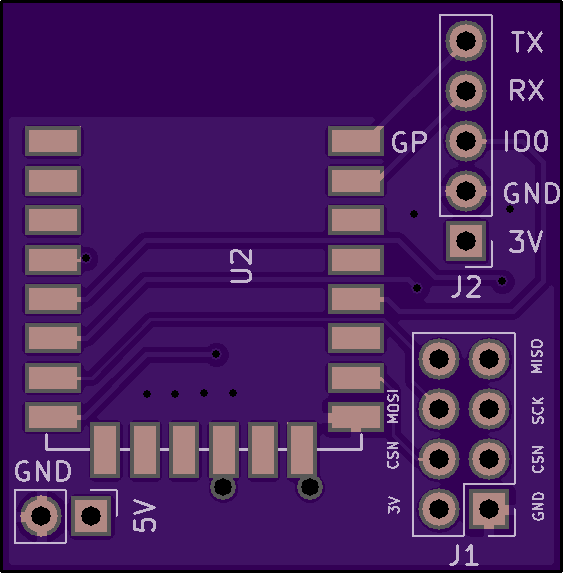 This is the very first PCB I created using KiCad after migrating from Cadsoft(now Autodesk) Eagle. DIY kits to build your own minified standalone MiLight Gateway will be available in my shop soon! You can use some double-sided tape to hold it in place while soldering. These are only an AMS1117 power regulator and two capacitors. The Micro-USB connector can also be added at this step. Use a 5V voltage source or an USB port. On first boot it will create an insecure wifi access point called “ESP-xxxxxx”. Connect and navigate to http://192.168.1.4. Now follow the setup wizard. Are these available pre built with software already flashed please ? Ship to UK ? Sorry, it is not available yet. But you can build your own using the supplied open-source schematics and PCB layout. 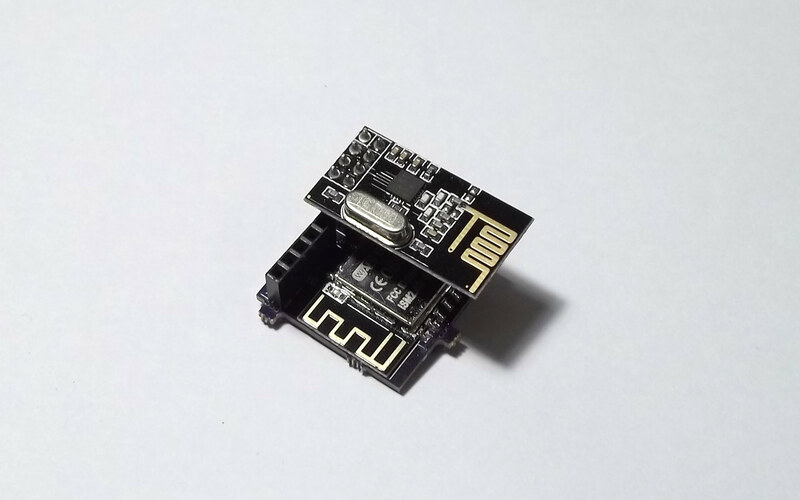 The PCB available as an development kit – preflashed with the NodeMCU firmware, but it’not become a finished device, so you still have to program it with Chris’s firmware and add an nRF2401 module to build this project.